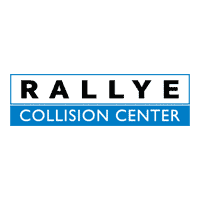 With over 55 years of experience, Rallye Collision Center continues to be a pinnacle on Long Island for the automotive industry. In the unfortunate event of an accident, our highly trained staff will offer assistance with all of the forms and deal directly with the insurance companies to keep your “hassle” to a minimum and get you back on the road as quickly as possible. Providing responsive roadside assistance anytime, anywhere. Our 24-hour emergency helpline and towing service are designed to get you back on the road quickly and safely. Rallye’s responsive roadside assistance program provides the peace of mind to know that in the unlikely event that your car cannot be driven, help is just a phone call away.